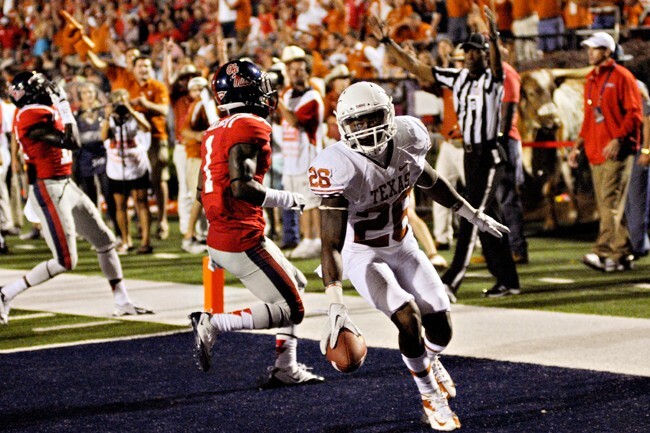 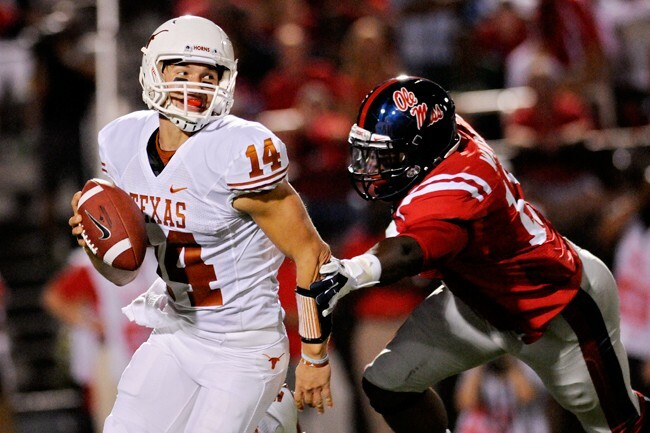 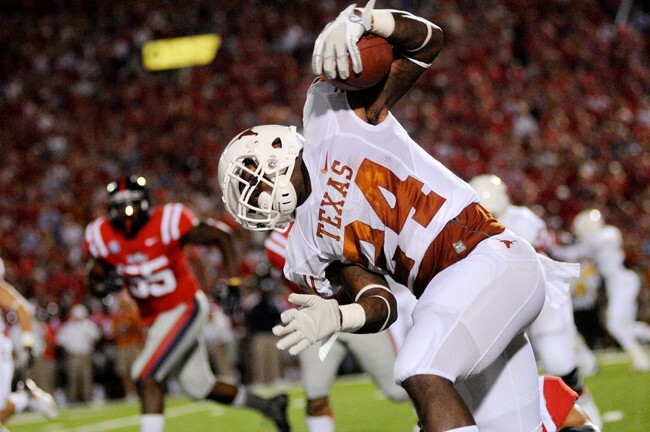 For the first time in school history, the Texas Longhorns traveld to Oxford, Miss. 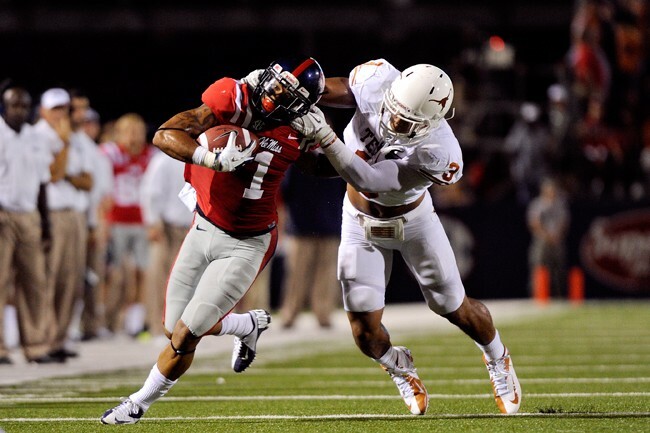 to play the Ole Miss Rebels, an event that drew a capacity crowd to Vaught-Hemingway Stadium, estimated at 61,797. 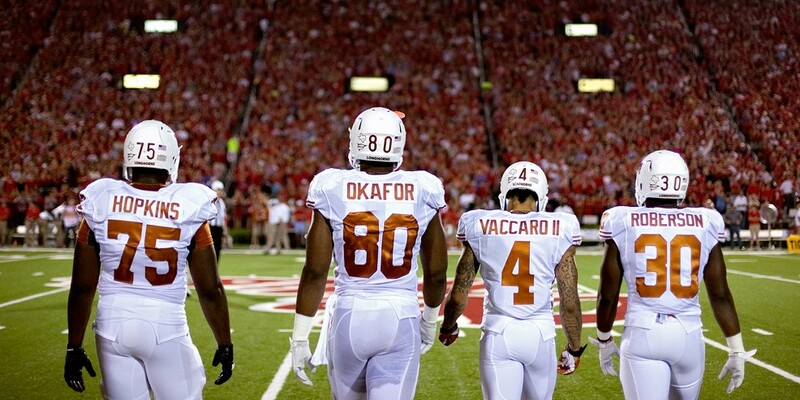 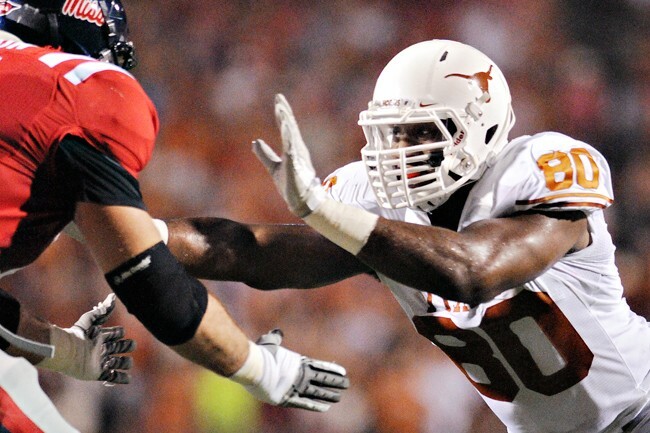 By the fourth quarter, however, the majority of the fans had already left, as Texas ran away with a 66-31 win.